SOLD!!! 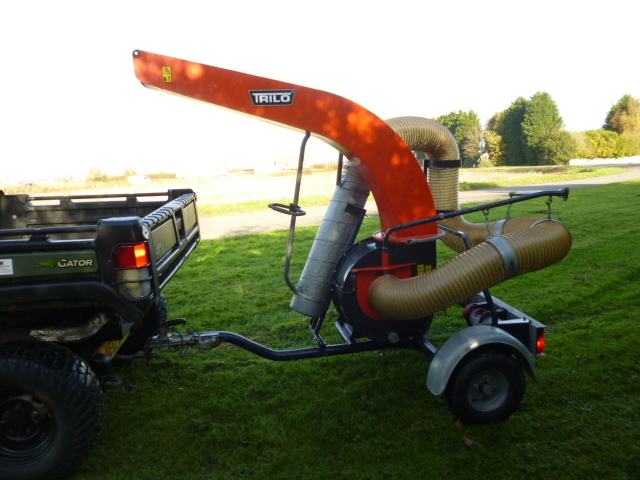 TRILO SU40B TRUCK LOADER VACUUM SWEEPER SOLD! 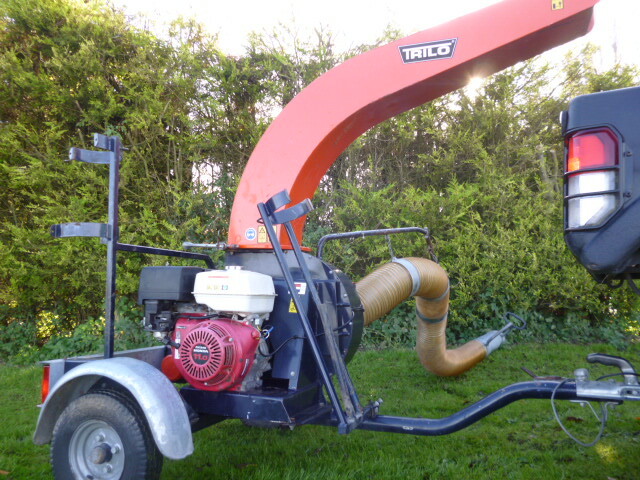 Brief Description: YEAR 2007 - The TRILO SU40 suction unit is mounted onto a chassis suitable for fast traffic (maximum 80 km/h) with bolt joint. The chassis is also equipped with lighting and can easily be driven anywhere you need it. 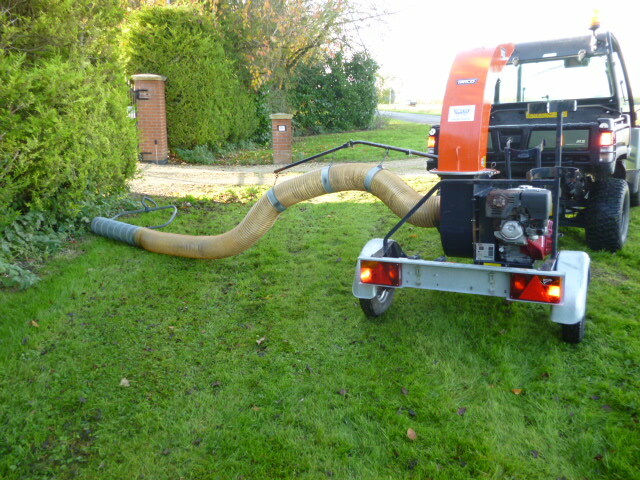 The SU40 is equipped with a reliable 11 HP Honda petrol engine that drives a Ø 400 mm fan through a fan belt. The fan is placed inside a wear-resistant dual walled housing. 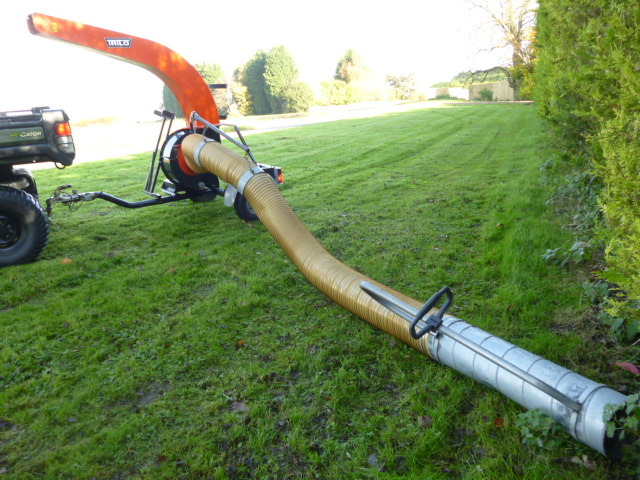 The SU40 is standard equipped with a 4 meter long wander hose that can be mounted on the right or the left side of the unit. A hose arm and support bracket are also included. 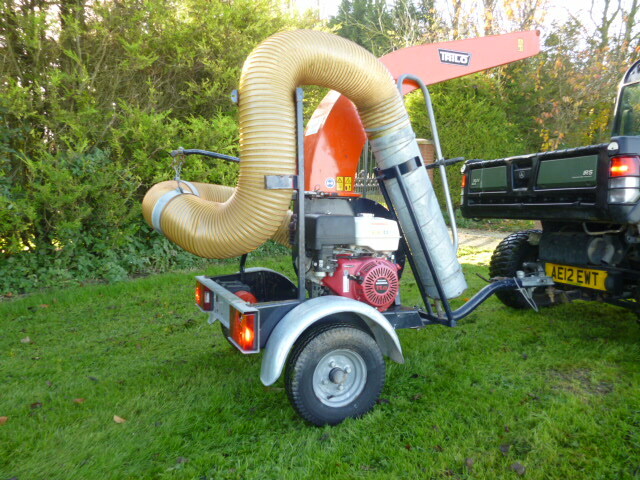 For your safety the fan of the SU40 automatically stops when the wander hose is disconnected. 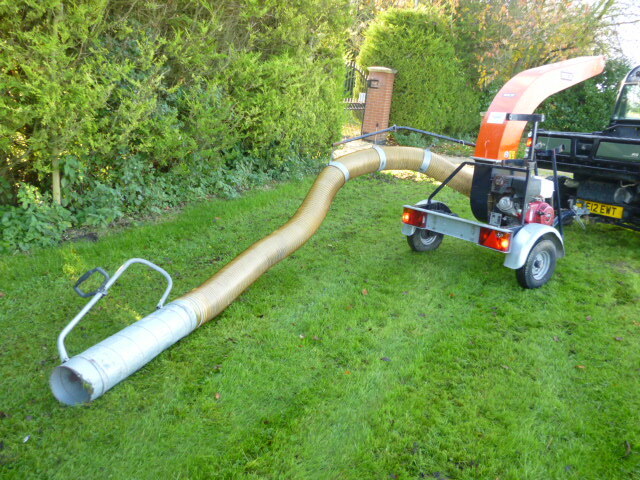 The fan housing can easily be cleaned using the drain with cap. The spout can be turned 360 degrees and is equipped with an end piece for guiding the airflow.